Earlier this year, I shared a little bit about my vegetarian keto diet over on Hello Glow. While I’m not low carb or keto anymore, the year I spent on the diet really helped me reset my relationship with food. As someone who came of age in the late 90s, it was hard for me to shake the belief that fat was bad. And when I stopped eating meat, my diet defaulted to 90% carbs–even when I made an effort to get more plant-based protein in my meals, it was still typical for me to have a sugary granola bar for breakfast, pasta for lunch, rice with dinner, and crackers or chips as a snack. Now, my diet is much more balanced. I eat a lot of healthy fat–it helps me feel full after meals so I don’t overeat. I eat pasta once a week, rice almost never (I actually prefer the cauliflower version! ), and instead of crackers or chips as a snack, I don’t eat between meals at all. Because I’m not hungry! 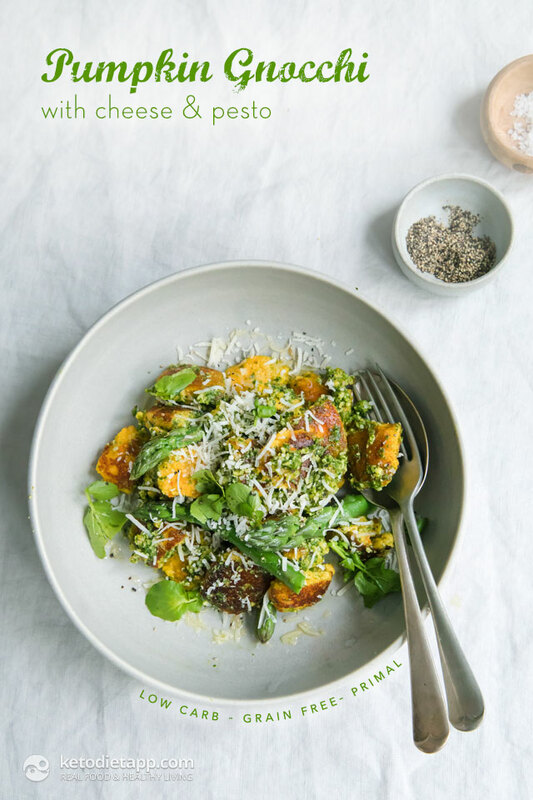 The gist of it is this: even if you’re not on a low carb diet, these vegetarian keto recipes are worth adding to your meal plan. And if you are on a keto diet and also happen to be vegetarian, you probably know: vegetarian keto recipes are hard to find! So make these ASAP. Even if you totally love cauliflower rice, it can get a wee bit boring after a while. 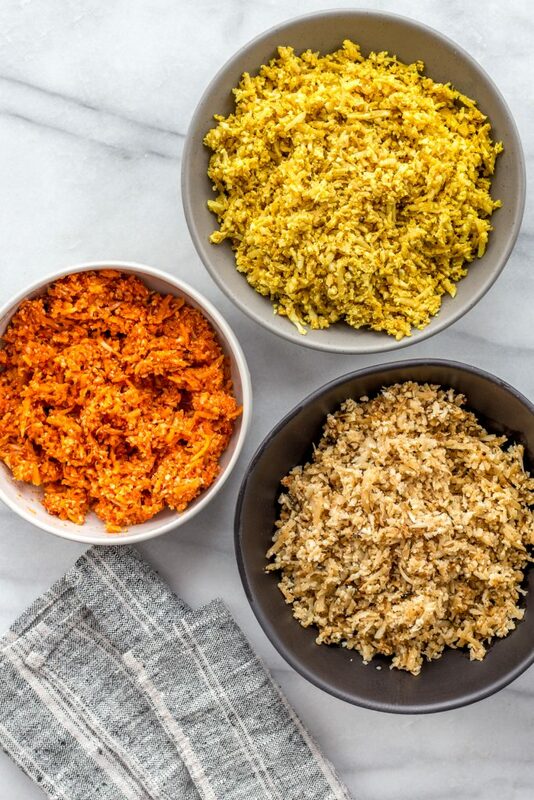 Spice things up with these 3 simple recipes. 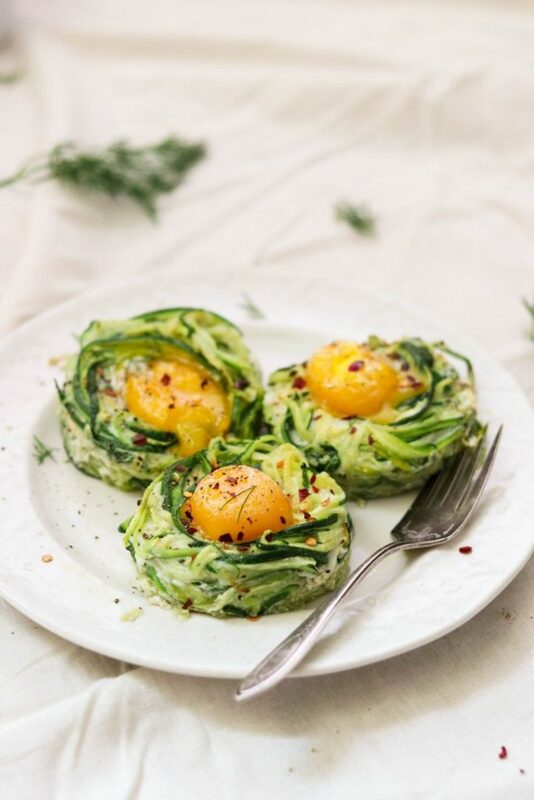 Whether you have them for breakfast or dinner, these pretty little egg nests are a fun way to use spiralized zucchini. This! Dip! Is! Ridiculous! 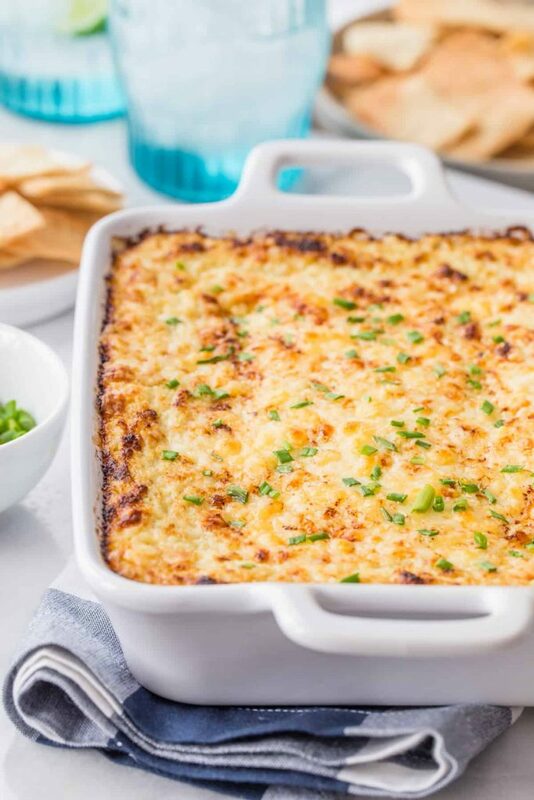 Anyone with a weakness for creamy, cheesy baked dips will be obsessed with this one–serve it with crudités or keto flatbread for dipping. 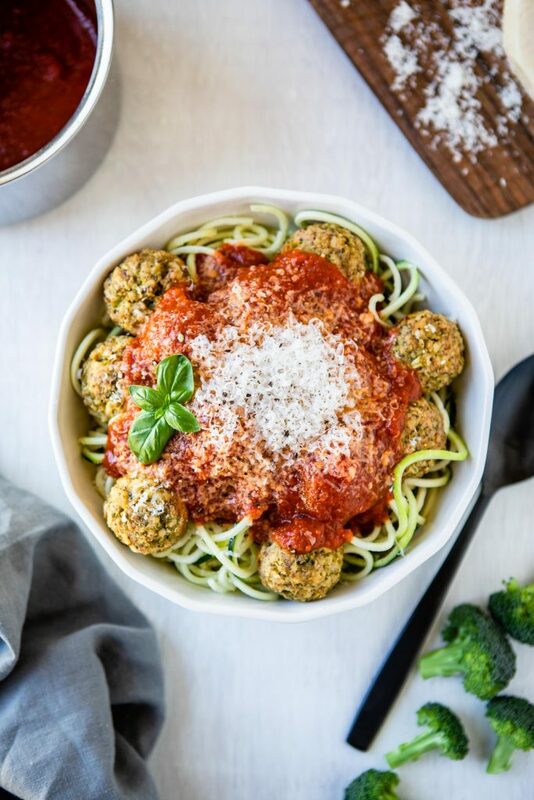 Served over a bed of spiralized zucchini and topped with low-sugar marinara, these meatless meatballs aren’t quite like mom made, but we promise you’ll still love them. 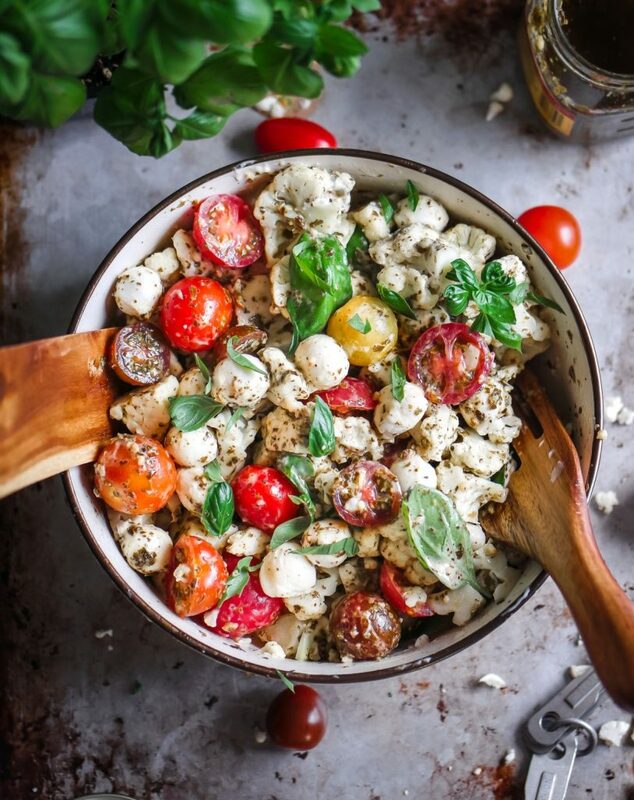 If keto potato salad remakes leave you feeling a little bit uninspired, this one is a total game-changer–with pesto, tomatoes, and fresh basil, this one is anything but bland. 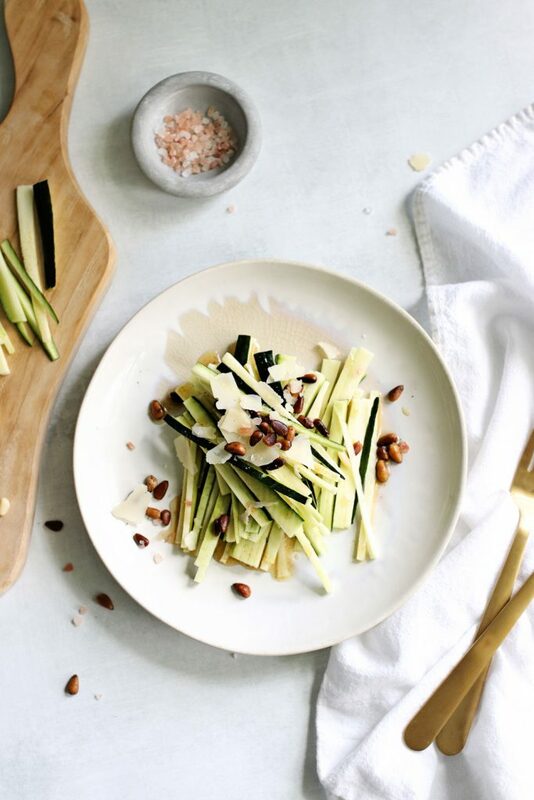 A quick sauté is all zucchini needs when it’s paired with flavorful brown butter and toasted pine nuts. 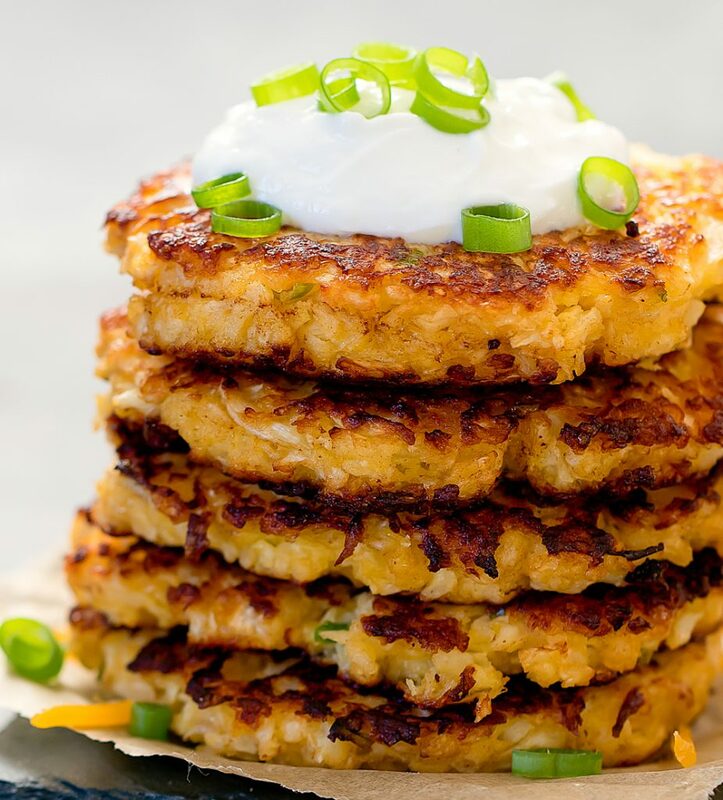 Cheesy, crispy, and only 92 calories a piece, these cauliflower fritters are a total win. 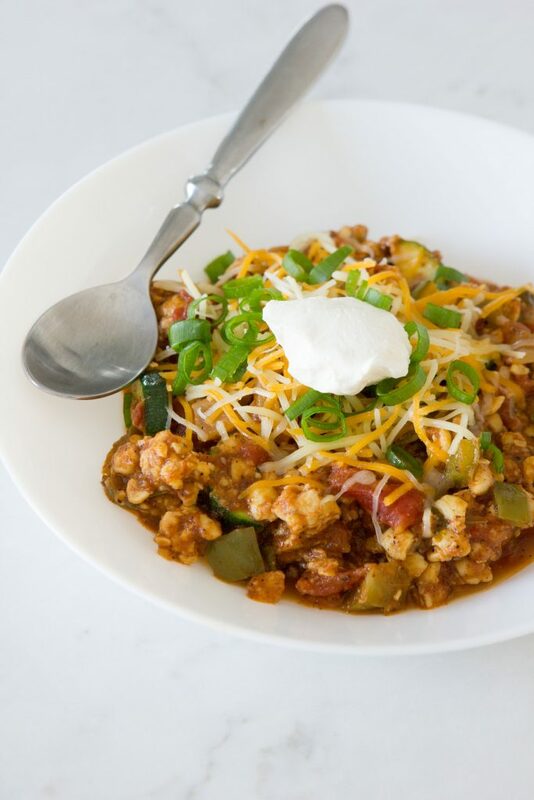 Looking for a keto dinner that you can keep on hand in the freezer? This is it! And it’s super easy to make too. 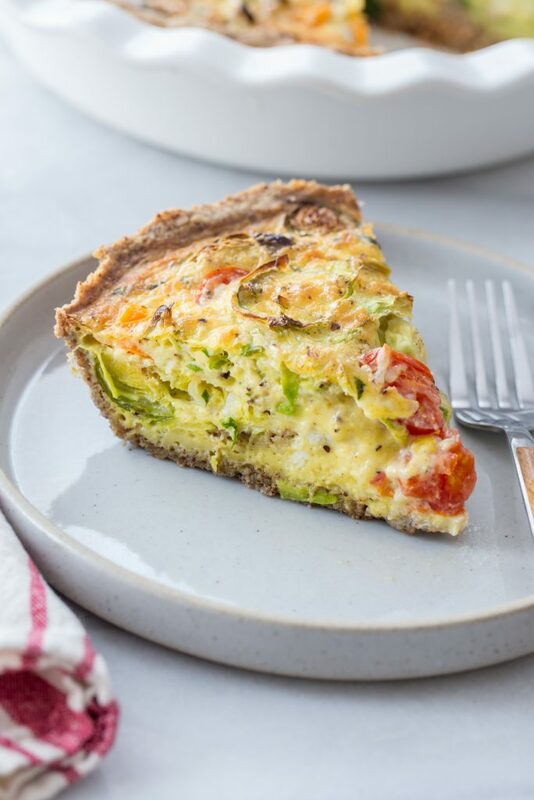 When I was low carb, crustless quiche was one of my staples, but when you want to take things up a notch, try this flourless crust. A lot of keto recipes rely upon the same few vegetables, but this one keeps things fresh by using pumpkin! 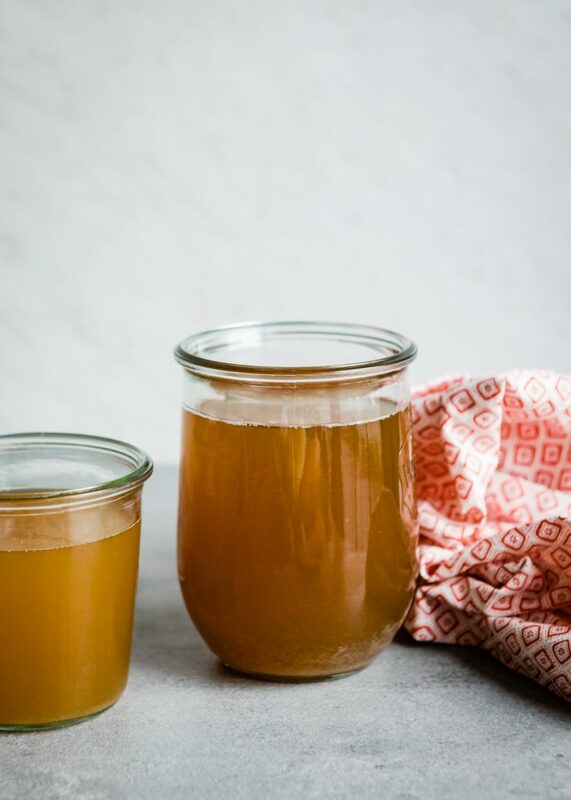 Many keto diet followers sip bone broth throughout the day, but that’s not an option for us vegetarians. This homemade broth has a lot of the same benefits without the bones.